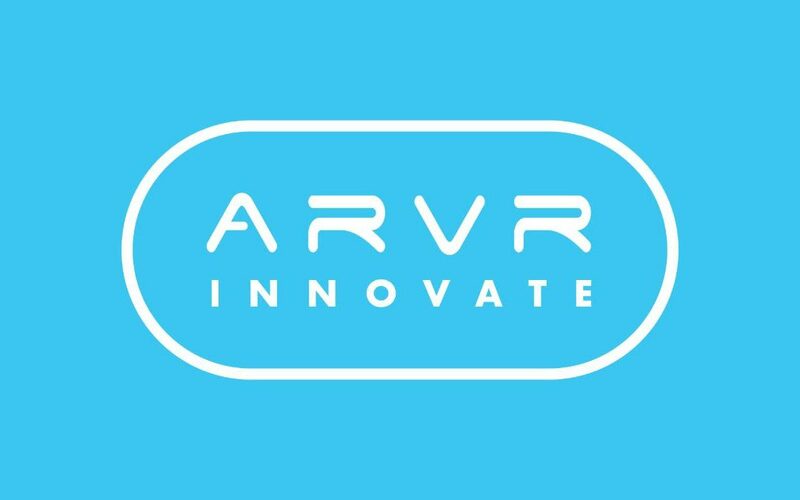 ARVR INNOVATE was one of the first events of its type to be organised in Europe. Its focus from the outset has been on the commercial and business case for augmented and virtual reality. The typical attendee for this conference are CIO and Innovation team leaders in organisations who want to gain a competitive edge in terms of productivity and/or customer engagement. This has helped it establish a strong reputation both in Ireland and internationally. ARVR INNOVATE has a unique focus on AR and VR as emerging technologies. We only organise one conference per year, and this combined with an independently curated agenda, has seen it named as one of the top AR and VR events in the world.